Our dedicated team will take care of all your motorhome needs. 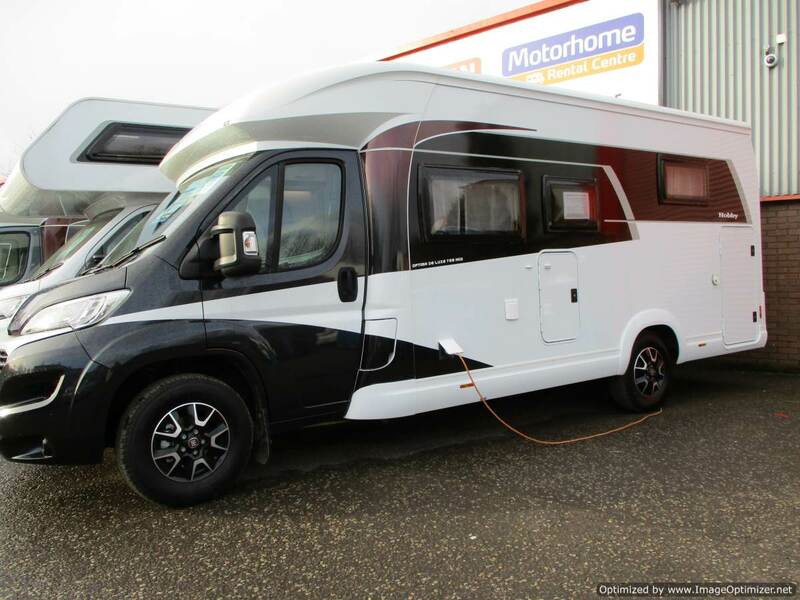 We offer a range of Brand New Hobby motorhomes & quality pre-owned motorhomes for sale in Scotland, some of which are ex-rental vehicles owned by our sister company Motorhome Rental Centre. 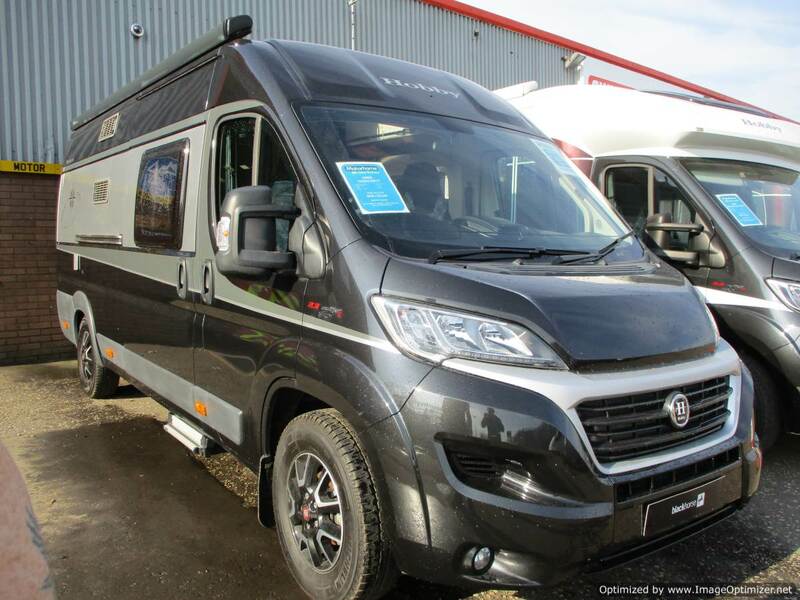 All of our used vehicles are sold with a full habitation service, engine service and our very own "Motorhome Welcome Pack" which has everything you need to make sure your 'van is all set for the open road! Browse our stock of quality pre-owned motor homes. 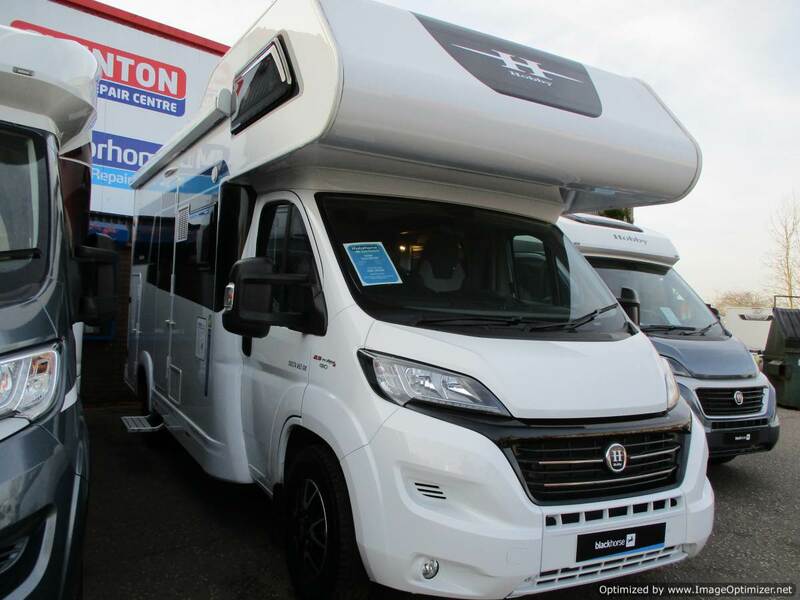 All vehicles are sold with a full habitation service, engine service and our very own "Motorhome Welcome Pack". We can also provide you with Finance if needed. Our partner finance company can help you spread the payments. Our sales team can advise the right package for you so you can start enjoying your motor home now.